The Lotto Annihilator. The Lotto Annihilator&apos;s avatar. 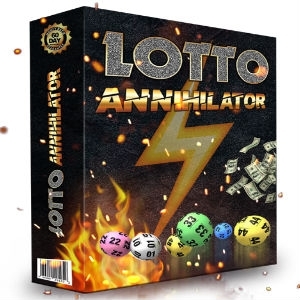 The Lotto Annihilator doesn&apos;t have anything to say, unfortunately.